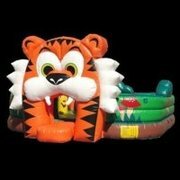 Toddler Inflatable Rentals | InflateDallas.com Euless TX. 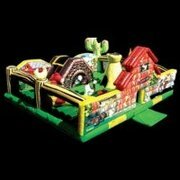 Here you find charming inflatable playlands designed specifically for the youngest of your guests. 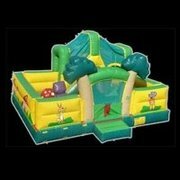 It's never a good idea to let small toddler age children play with larger children in the bounce houses, so InflateDallas.com has a variety of toddler specific inflatables for your bounce party or event. Browse the selections below and click on the image or "more Info" link to get additional details and to make a reservation.